I love the Fall. The weather is nice - not to hot and not raining all the time - and it means the holidays are approaching. I'm in need for some warm and cozy clothes this year for both me and Lucille. Since I've been on the hunt, I thought I'd share what I've found. The only thing of these that I've already purchased is the H&M Raccoon Sweater for Miss Lulu. I can't wait till its cool enough to put it on her. 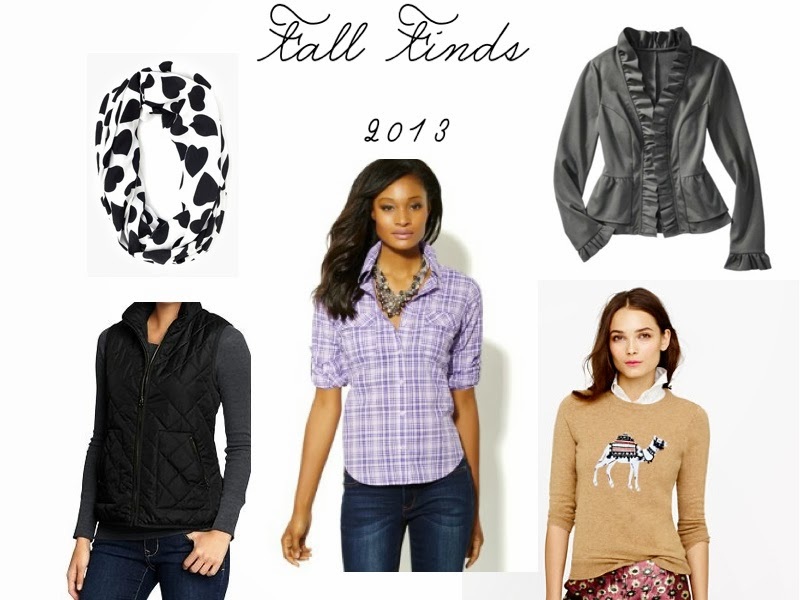 Anyone else as excited about Fall shopping as me? ?